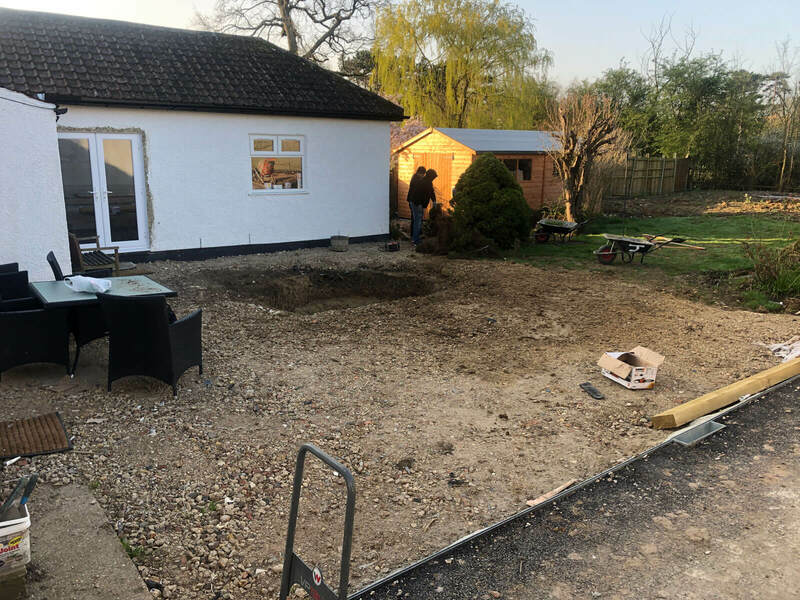 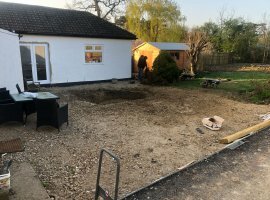 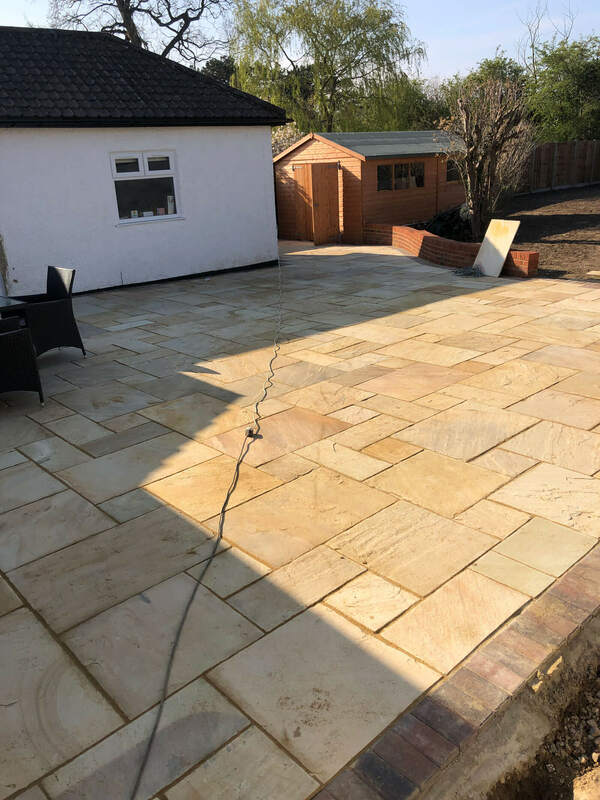 You might have another reason for considering how a professionally constructed Patio might improve and enhance your garden. 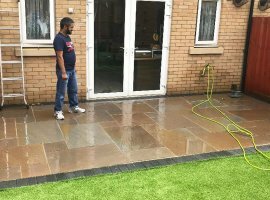 For some of you the appeal of those seductive Garden Furniture adverts, is reason enough to get your patio done. 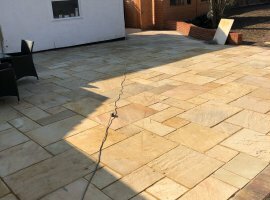 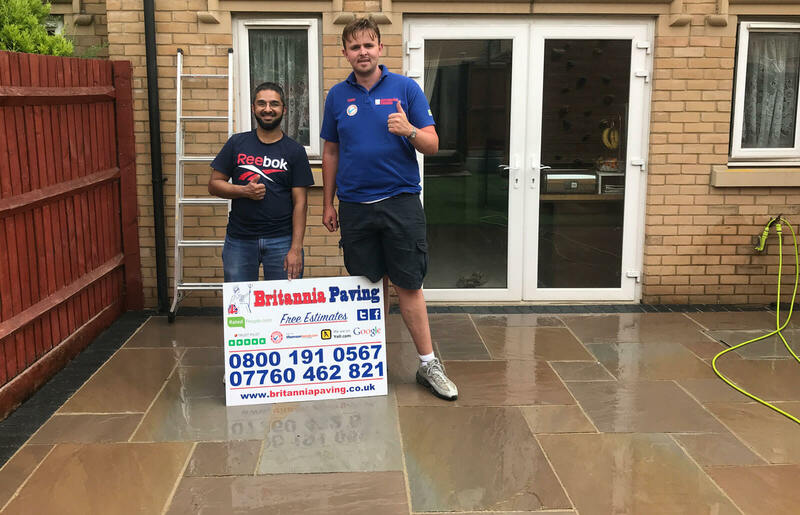 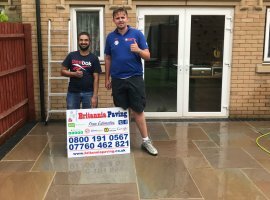 Here at Britannia Paving our experience and expertise has created many happy customers who are now enjoying the lifestyle benefits of one of our stone or block paved patios. 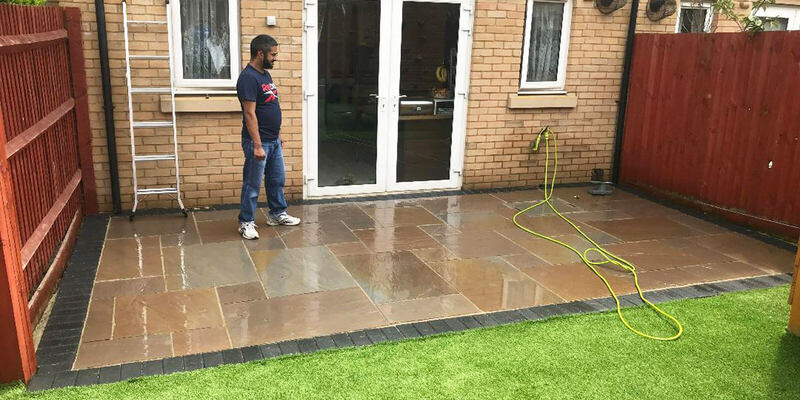 07760 462821, 0208 485 8005, 0800 1910567 or 01252 755315 to discuss your requirements and arrange a quotation.